DIRECTV has updated its iPad app so that you can now stream live television to your tablet no matter where you are. When the iPhone and iPad application first launched, users had to be connected to a local WiFi network while streaming. With version 1.5 that is no longer the case. 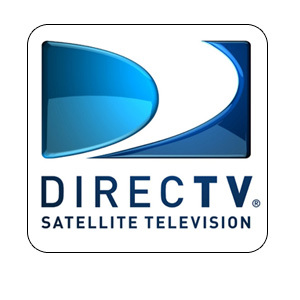 DIRECTV says that the updated app can now be used “anywhere,” which gives subscribers full access to 49 channels on the go. The update also brings multiple minor changes, including the ability to resume recently viewed shows and a new social module that lets you see what’s popular with other users. Miso users can now “check in” and let people know what they’re watching without closing the DIRECTV app.